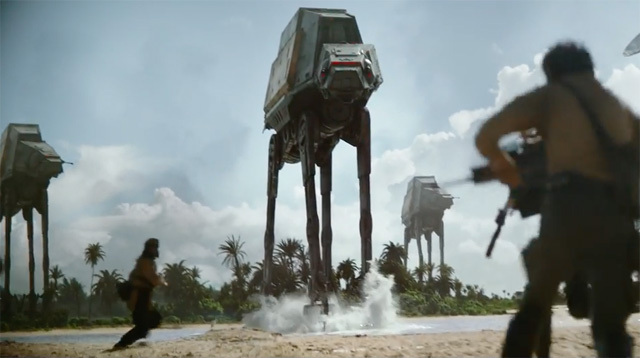 The new trailer for Rogue One: A Star Wars Story will be arriving this Thursday during NBC's coverage of the Olympics. For now you can see a brief tease of the trailer before it's Thursday premiere. Rogue One: A Star Wars Story is in theaters this December.